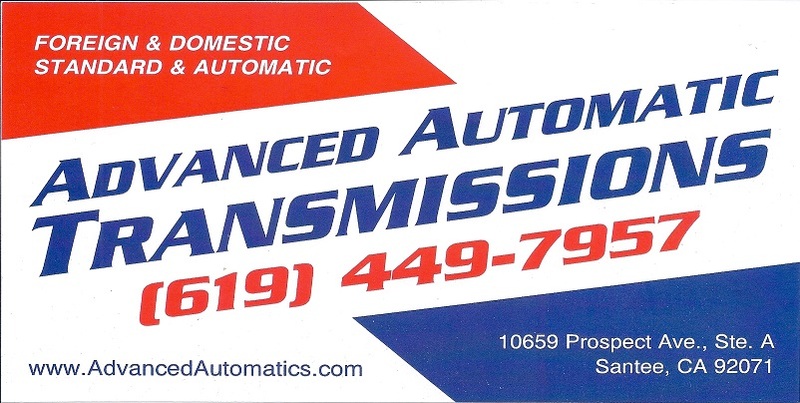 "To anyone interested in repair work at Advanced Automatic Transmissions. I will say this. Beause of exceptional service and courtesy extended, to me, ..."